Spring looked like it was coming early, but mother nature reminded us that it is not quite spring yet. We walk outside and daffodils are blooming, trees have buds starting to emerge, and robins are starting to appear. 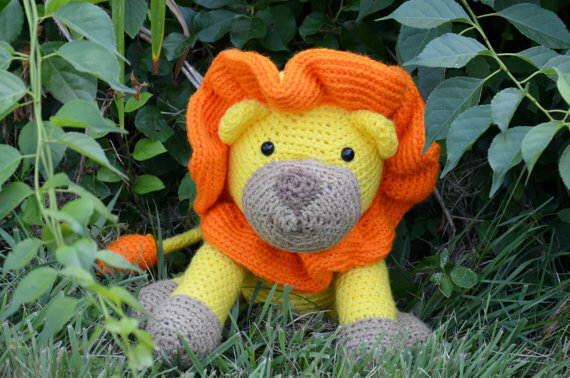 If you have the winter blues and you are looking for a little bit of sunshine, check-out of few inspirations from Handmade in KC artists! 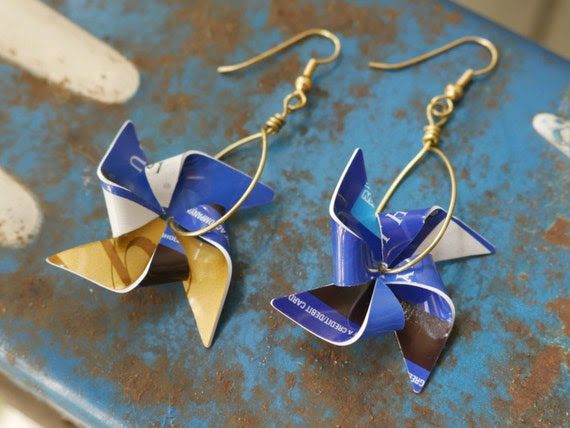 Catch the wind with up-cycled earrings from X37 Adventures! Be careful that you don't blow away. Add a little color to your Easter or Spring outfit with an up-cycled cuff from Gypsy Soup. Once you are done picking out an accessory to brighten your day, help cheer up the little ones who have become a little stir crazy due to the sudden cold weather! Whether it be a surprise for good behavior, a new friend at Easter or a special May Day basket treat, there are so many handmade options to choose from! 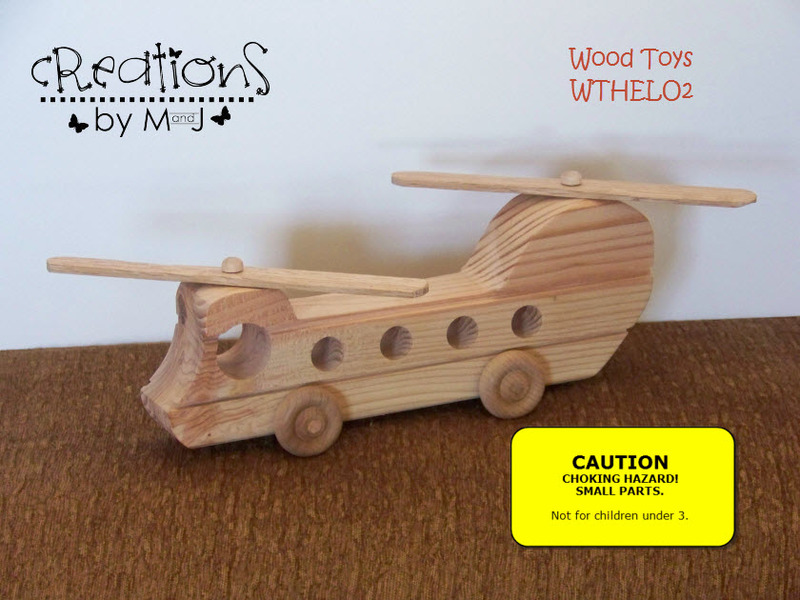 Get ready to take off and ride the winds in a hand-made Chinook helicopter from Creations by M and J! 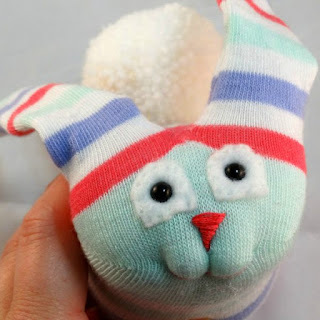 Hop on over to Kiser Krafts and pick up Kimi bunny or one of her friends! Add a little bit of rainbows and sunshine to any spring time outfit with colorful pigtail clips from Violet's Buds. Spring time is a time of birth and renewal. Take time to enjoy nature and see what inspires you. Maybe it is a splash of color from a budding flower, a inspiration from the birth of new animal, or discovering a new way to up-cycle an every day item to celebrate life; inspirations can be found all around us, if we just take a second to observe and listen! Thank you Kjrsten from Demeter's Charisma for this week's post! Get 25% off in the best and reputed Escorts in Delhi, India. Avail the 100% satisfying services of first-class, professional and beautiful foreigner as well as Indian call girls for 24x7.